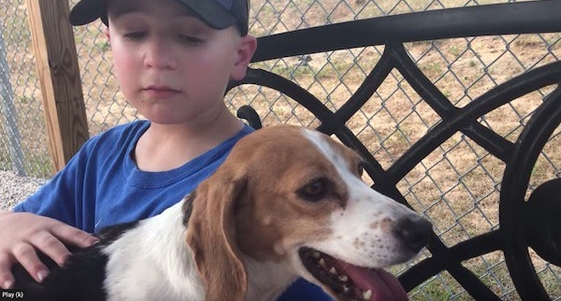 Not many adults, let alone a 7-year-old, can claim to have rescued over 1,300 dogs. But Roman McConn can. 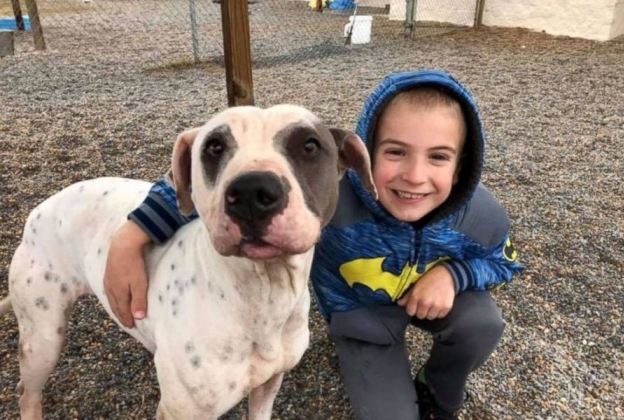 The young boy has helped rescue dogs from high-kill shelters, finding them homes in the Pacific Northwest and locally. His mom, Jennifer, says that Roman has a unique combination of empathy and drive. It’s that energy and spirit that has caught the attention of the American Society for the Prevention of Cruelty to Animals (ASPCA) and Ellen Degeneres. Roman’s rescue work includes spotlighting dogs he would like to see adopted in heartwarming videos and transporting dogs through Project Freedom Ride, which helps transport dogs from overcrowded shelters in Georgia and Texas to ones in Washington, Idaho and others, where they find homes. It begins with Roman visiting shelters and picking out a dog wants to highlight. His mom Jennifer then films him. He “fights for the underdog” his mom says. She posts Roman’s videos to their Facebook page. “I think it’s very important for the dogs I meet that I give them the best chance at finding the right home that they need,” Roman has said. He’s a born dog whisperer, according to Crystal Eskola, Director of Augusta Animal Services. She told ASPCA that Roman selects dogs who have typically been at the shelter a bit longer, or they’re a bit older and need help finding a home. He works with the pets that are hard to place. She adds that he has gotten every dog he’s done on a video on adopted. “He’s just found his niche in the world very early on,” his mom told ASPCA. That’s why he received the 2018 ASPCA Kid of the Year Award. He sat down with Ellen to chat about his rescue work and what his aspirations are in the years to come. “My hopes for 2019 are since we’re transporting from Georgia and Texas, to get as many dogs adopted as we can. And, to help rescue dogs ’cause I think they deserve more than a life in a kennel,” Roman said. Ellen was so impressed by Roman’s work she decided to give him an award of her own along with a generous gift to help him on his mission! Responses to "7-year-old boy who has rescued over 1300 dogs awarded for work"
I give thanks to the lord for a child like you.I know that dogs have nice soul and very gently they depend for people that care like you have a mission to be like san Francisco he always love all animals. Keep doing it you are bless you are one of the God children.